Cyprus is a popular holiday destination for the Indian market with many varied offerings for families and leisure travellers. From beaches, to museums to archeological sites, Cyprus is the ideal year-round vacation destination. Gulf Air offers convenient flight schedules and excellent connectivity, within 3 hours, to Larnaca Airport in Cyprus through its hub in Bahrain. Gulf Air currently flies from four destinations in India; Chennai, Delhi, Mumbai and Kochi to Cyprus through its efficient Bahrain hub. The airline is adding a fifth destination; Thiruvananthapuram, commencing with five weekly flights to the Kerala capital on the 15th December. Cyprus Tourism Organisation (CTO) has recently partnered with Gulf Air, the national carrier of the Kingdom of Bahrain, to host a roadshow held in the Indian cities of Delhi and Mumbai. During the two one-day events Gulf Air and Cypriot travel industry representatives showcased the country’s tourism offering and most convenient travel options when visiting from India. Nothing beats Cyprus for a beach holiday. With an expansive coastline providing a wide variety of beaches to choose from, ranging from secluded bays, to lively resorts, sandy beaches and rocky coves, you are bound to find the right one for you. Relaxing in the sun is not the only reason to visit Cyprus. 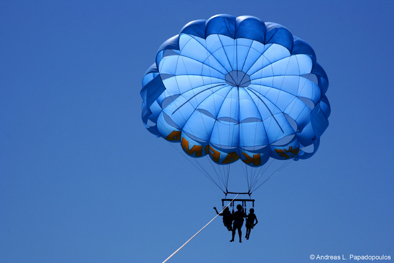 There’s a myriad of activities you could indulge in and being an island, water sports feature strongly. Try the waterpark for thrills, or bungee jumping for an extreme sensation. Discover the magic of the underwater world by snorkelling or diving in the warm crystal clear seas. 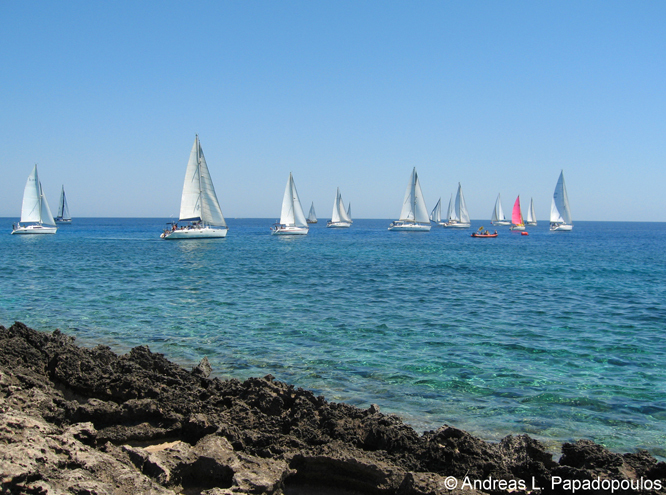 Windsurfing and sailing can be enjoyed all the year round, thanks to steady winds and calm predictable seas, while coastal cruising and deep-water fishing are also popular. You could even use the island as a base for a short cruise to other nearby countries. But if you love culture than step back in time with a visit to Choirokoitia, one of the best preserved sites of a prehistoric settlement found in the Eastern Mediterranean, with its reconstructed round dwellings giving a vivid representation of what life was like at the dawn of civilisation. Admire the exquisite floor mosaics of the Roman villas depicting scenes from mythology, arguably the best in the eastern Mediterranean and the impressive underground Tombs of the Kings nearby, carved out of solid rock and decorated with Doric pillars. 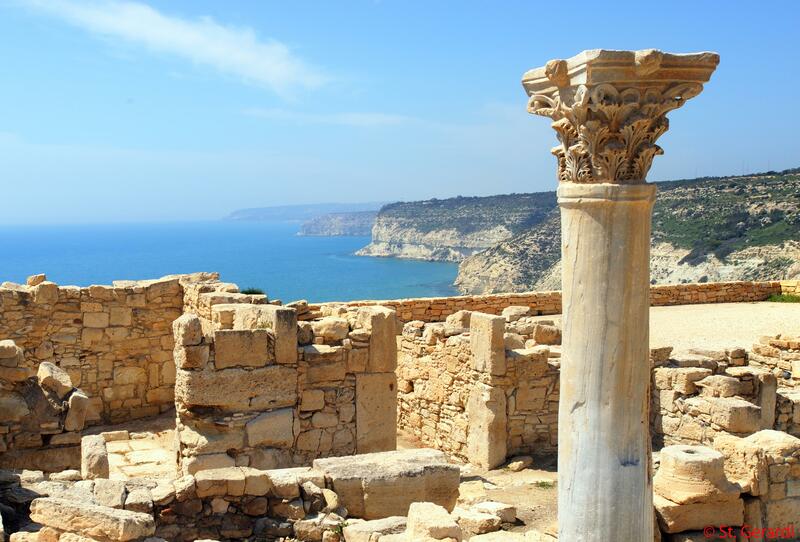 Or enjoy an ancient Greek play performed in a Roman theatre with the most spectacular view on a cliff overlooking the sea. Many fine examples of Byzantine art have survived on the island, which you can see for yourself in Cyprus’ painted churches with their colourful frescoes, ten of which have been put on the UNESCO World Heritage List. Marvel at the sumptuous pageantry of Greek Orthodox religious festivals whose origins go back thousands of years. Food & Drink: With emphasis on fresh local ingredients, a pungent mix of herbs and spices and a light spattering of olive oil, Cypriot food is essentially Mediterranean, similar to that of Greece and with a hint of the Middle East and Asia Minor. Both poets and travellers past have praised the flavours of the island. In present times doctors and health specialists have added their voices in extolling the virtues of the Mediterranean diet. The grains and pulses, sun-ripened fresh fruit and vegetables, high-protein fish, lean meat and poultry, olive oil and wine are both a healthy option as well as an irresistible temptation. Previous page Previous post: Go GOA for a Bachelorette party! !